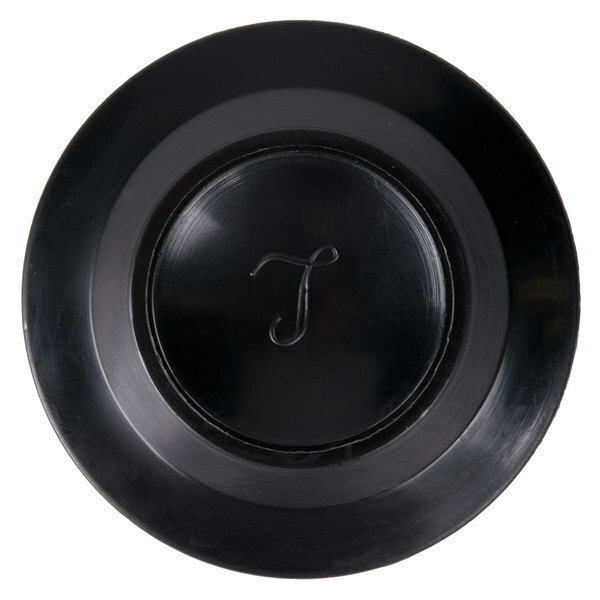 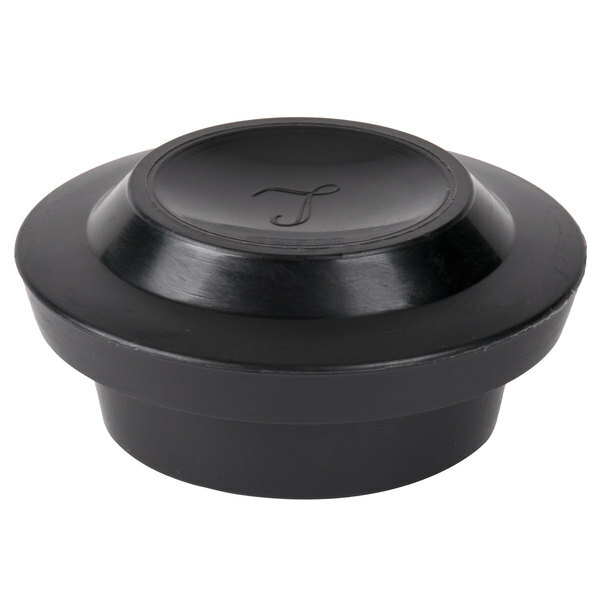 Great for coffee or tea service, the Libbey 96073 hottle server lid is the perfect fit to retain heat and prevent spills! 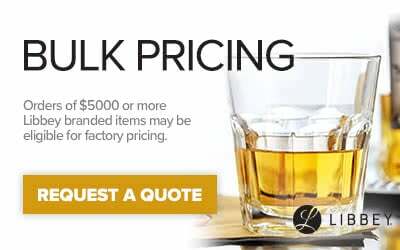 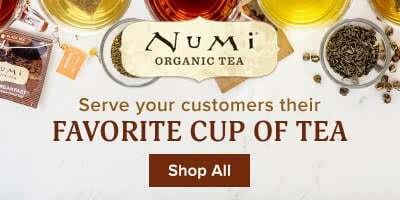 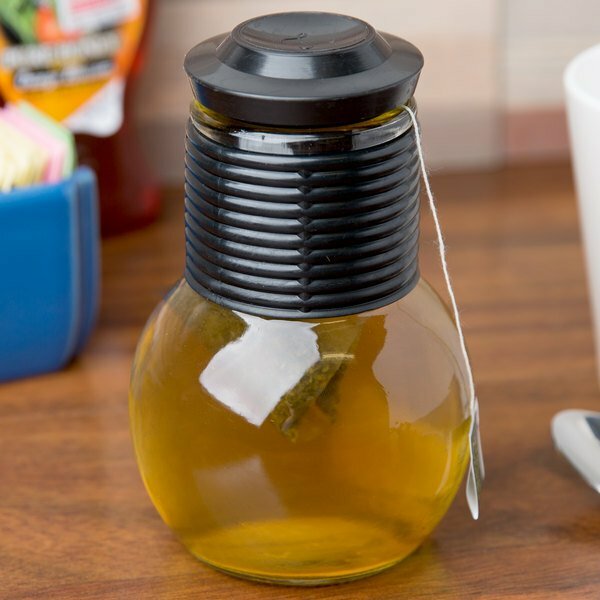 This lid fits securely on a glass hottle to keep contents hot as guests enjoy the convenience of refilling their own beverage throughout their dining experience. 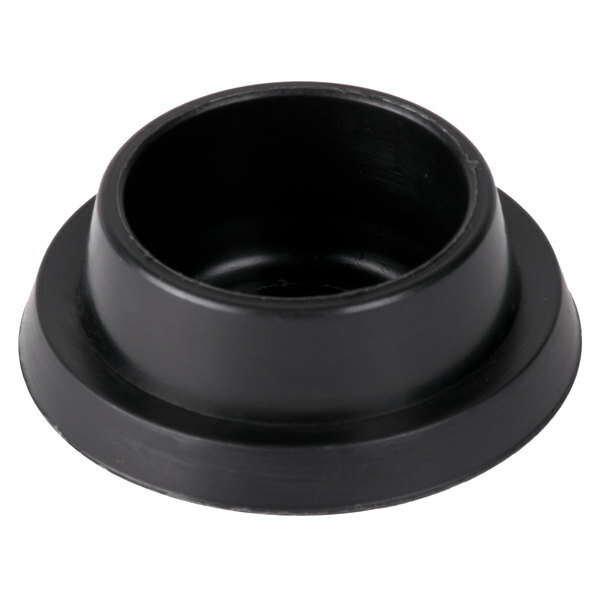 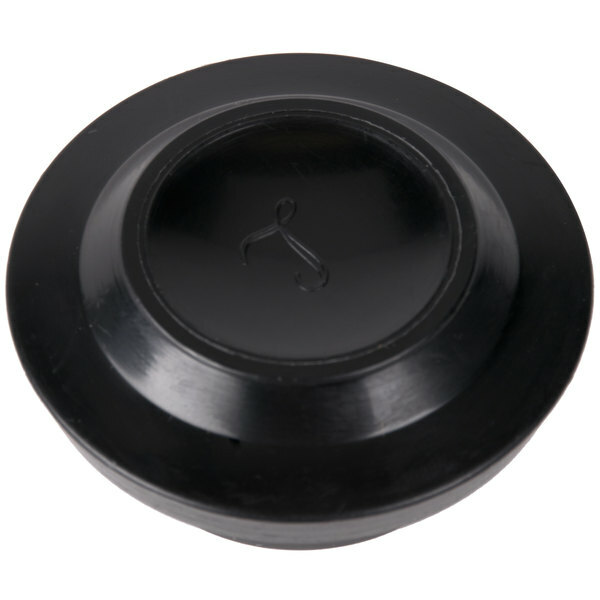 The durable plastic material is perfect for repeated use and the standard black coloring matches any decor. 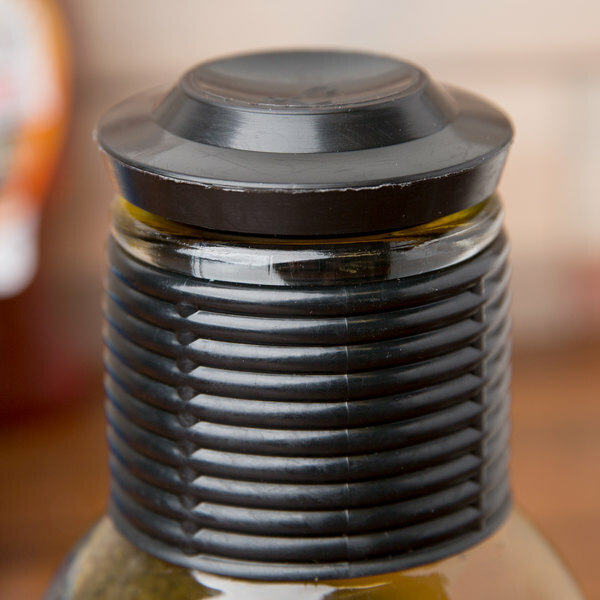 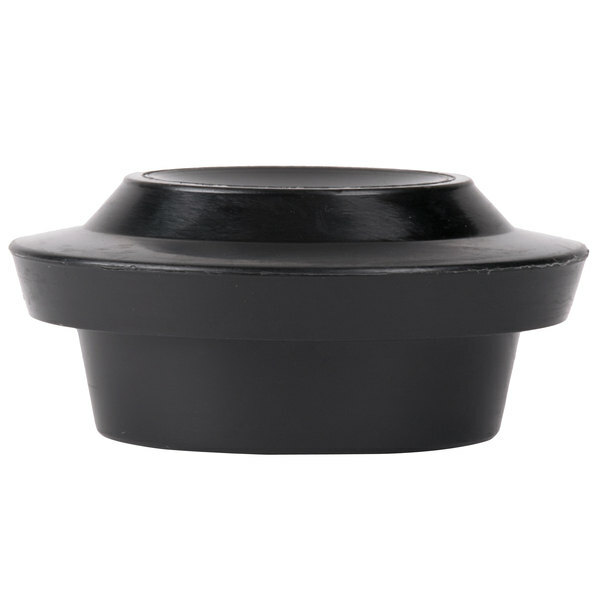 Guests will enjoy the simple lid design as they easily remove and replace the lid to refill their coffee or tea mugs. 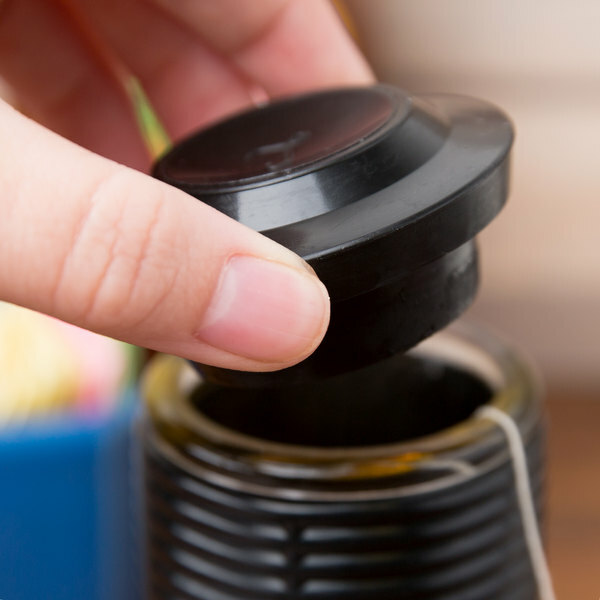 Without the constant back and forth to tables to refill coffee and tea, servers will appreciate the efficient work flow and ability to wait on new guests throughout service.